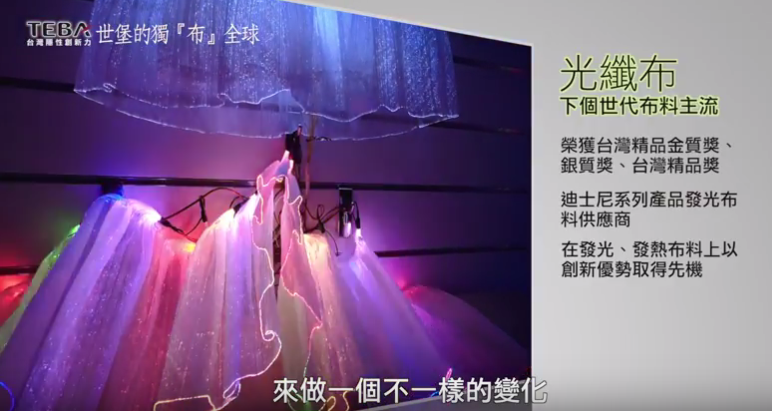 Taiwan’s hidden innovation – Super Textile knitting with extraordinary ideas! of lightings on your phone app? Disney character performers in the Nighttime Electrical Parade. show to the whole world.